In honor of our kick off for the St. Jude Read-A-Thon, we will be highlighting different aspects of St. Jude's services. St. Jude provides its patients with a variety of ways to heal. 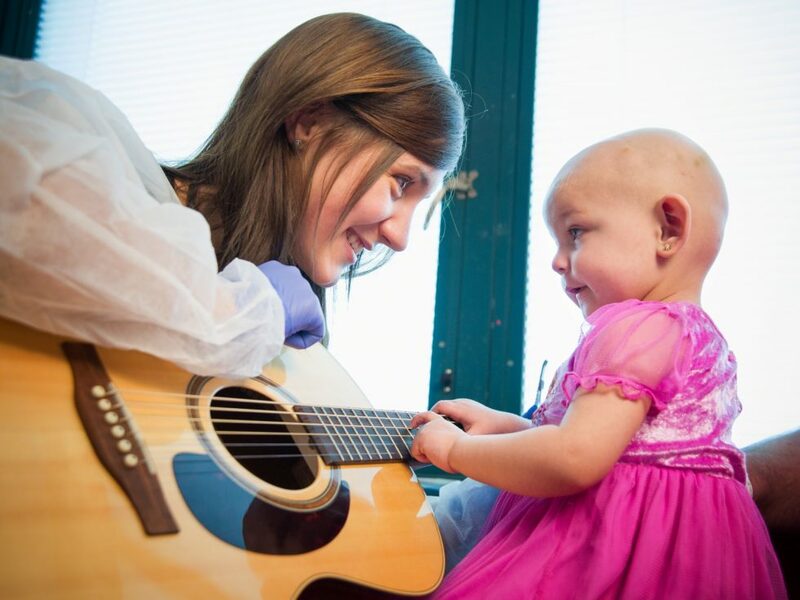 One of those ways is through Music Therapy. 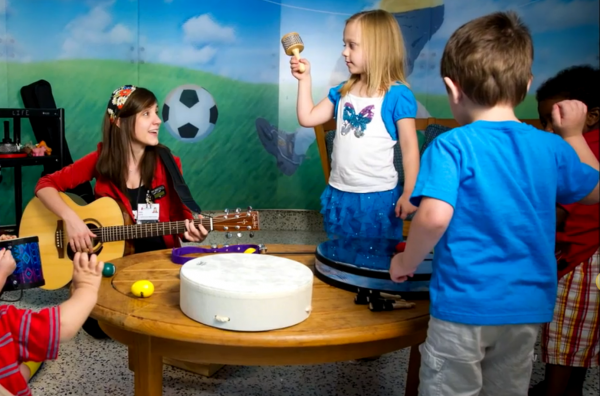 Music Therapy is singing, playing instruments, and creating music in a variety of ways. This helps patients learn to express themselves, use their fingers and hands better, and it gives them a way to be creative. Research shows that music is the only thing that lights up every part of the brain at once. It is a powerful tool for helping these children heal. Today’s video is a spotlight on Amy Love. 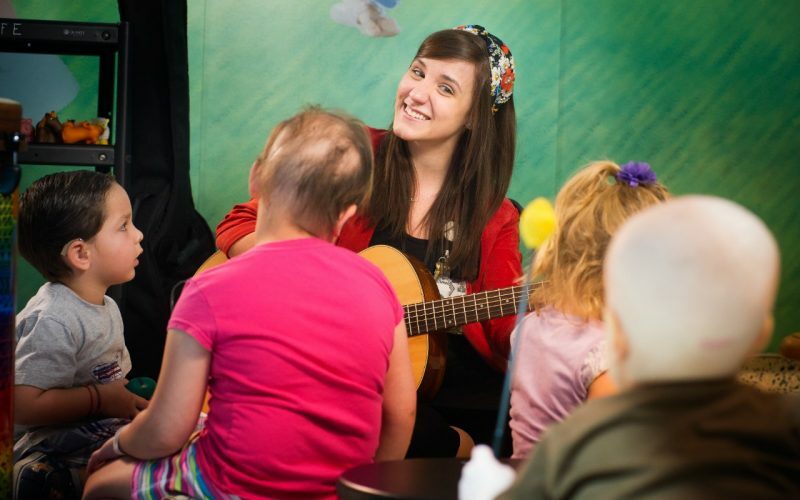 Amy is a music therapist for St. Jude. One of Weiner Elementary’s favorite groups is…….Pentatonix. This five person, acapella group has become famous worldwide in the short amount of time they have been singing together. Acapella means to sing without instruments. Only voices. 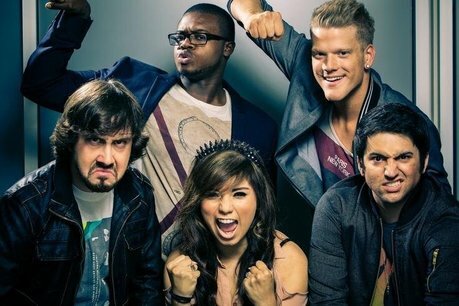 A five-person a cappella group based out of Arlington, Texas, Pentatonix are best known for winning the third season of NBC's The Sing-Off in 2011. Formed by high school friends Kirstie Maldonado, Mitch Grassi, and Scott Hoying, the group got its initial start after its version of Beyoncé and Lady Gaga's "Telephone," started gaining attention on YouTube. 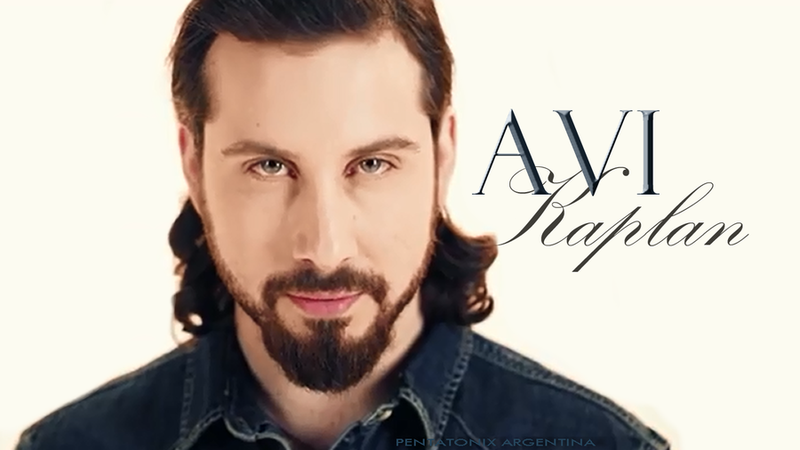 The band then added members Avi Kaplan and Kevin Olusola, renamed itself Pentatonix, and auditioned for The Sing-Off. Today’s listening example is their 11th performance from their winning season of The Sing Off. They did a mash up of two songs. A mash up is when musicians take two songs and mash them together to make something unique. 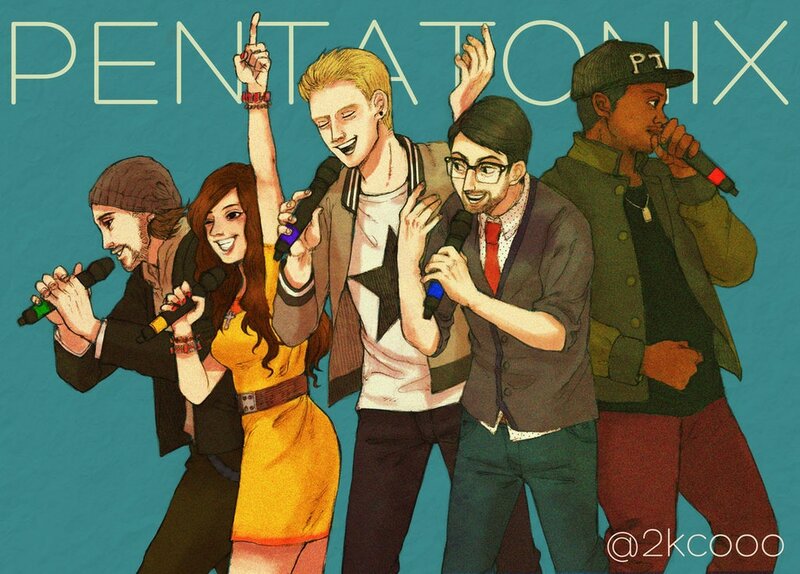 As we learned yesterday, Pentatonix is an acapella group made of five members: Scott Hoying, Mitch Grassi, Kirstin Maldonado, Avi Kaplan, and Kevin “K.O.” Olusola. Today we will learn more about Scott Hoying and Mitch Grassi. 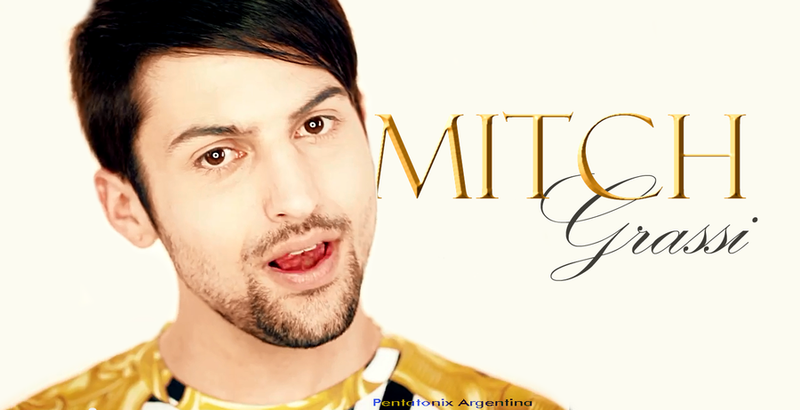 ​Mitch is the youngest member of Pentatonix and a recent high school graduate (he was a high school senior when taping of The Sing-Off commenced). In addition to immersing himself in music theater in Arlington, TX, Mitch’s music tastes skew heavily toward underground club and electronic music. A veteran of many vocal and talent competitions, Mitch took first place at the Teen Talent Follies for his rendition of Scott Alan’s “Kiss the Air.” Mitch is honing his skills in production and DJ-ing while excelling as a lead vocalist for Pentatonix. Today’s Listening Example is a Daft Punk medley. A medley is made when artists take bits and pieces of different songs and put them together to make one new song. ​Pentatonix, as suggested by Scott Hoying, is named after the pentatonic scale, a musical scale or mode with five notes per octave, representing the five members of the group. They replaced the last letter with an 'x' to make it more appealing. 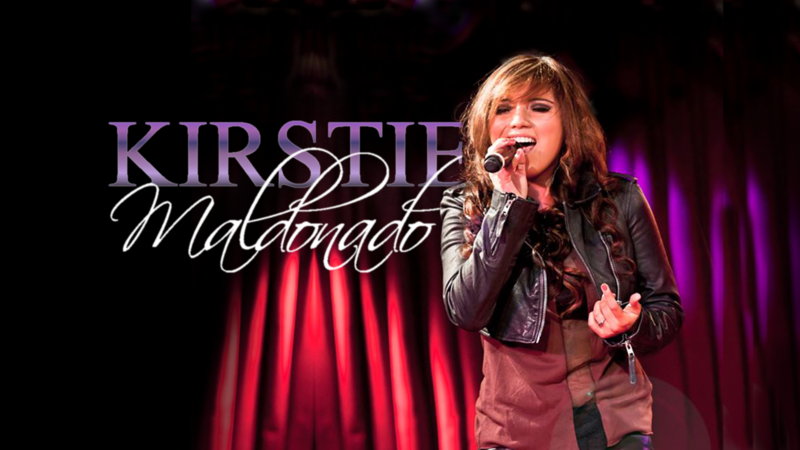 Continuing our exploration of the members of the group, Kirstin Maldonado is next. Kirstin is a National Hispanic Scholar and was a sophomore Music Theater major at The University of Oklahoma before joining Pentatonix. She developed her vocal and performance skills during her eight years as a touring member at Theatre Arlington where she’d learned to sing eight-part harmonies. She began her classical training during high school and was a member of the Texas All State Choir for three years. A four-year show choir member and dance captain, Kirstin held numerous roles in local stage productions, performing at shows around the Metroplex, including Casa Manana and Bass Hall. 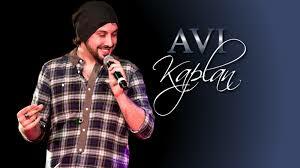 ​Avi Kaplan plays guitar, and composes and arranges music for both choral and a cappella. A Visalia, CA native, Avi moved to Walnut, CA in 2007 to attend Mt. San Antonio College, known worldwide for their strong choral and a cappella tradition. 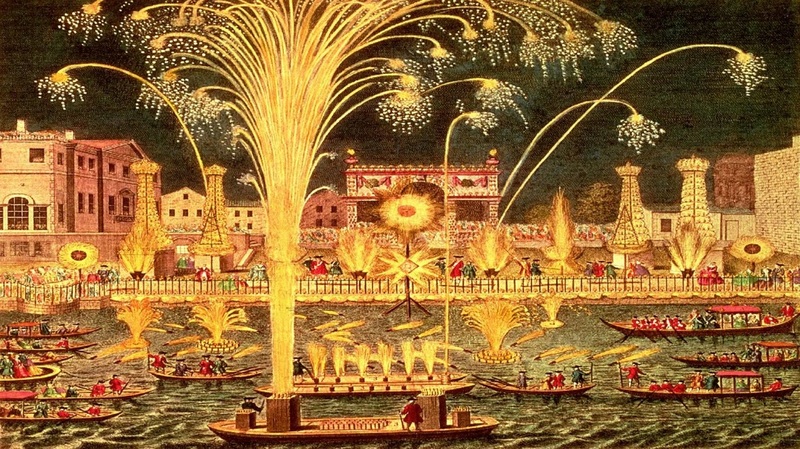 He has performed at venues worldwide, including New York City’s Lincoln Center and Carnegie Hall. Today’s listening example is a song the group wrote themselves. Normally, they are known for their cover songs. Cover songs are songs that were performed by a musician, but other musicians “cover” or sing the song in their own way. 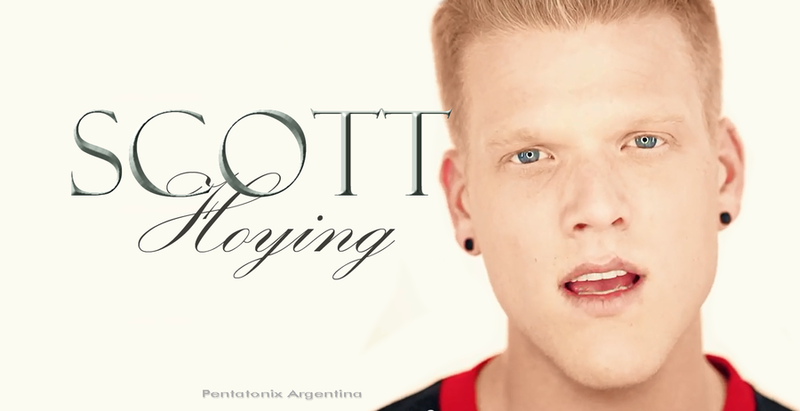 “Sing” is an original composition by the Pentatonix. 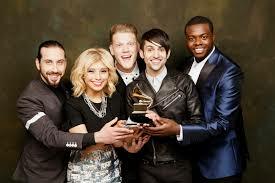 This week we have learned about four of the five members of the group, Pentatonix. 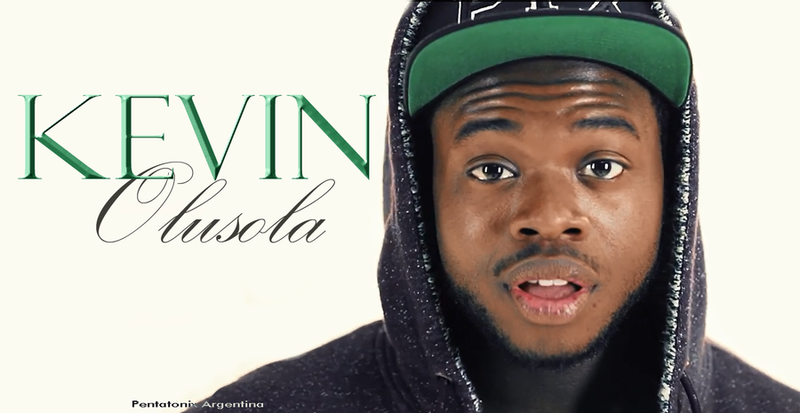 Today, we will learn about kevin Olusola. Kevin is the “beat boxing” member of the group. When you hear the beat, or what you might think is drums, that is usually Kevin. Kevin grew up in the small town of Owensboro, Kentucky, the son of a Nigerian psychiatrist and a Grenadian nurse. At an early age, Kevin began learning piano, cello and saxophone. He performed at Carnegie Hall twice as soloist on the cello and saxophone and has appeared on NPR’s “From The Top." After finishing high school at Phillips Academy Andover, Kevin enrolled in Yale University where he was pre-med and majored in East Asian Studies. He spent 18 months in Beijing becoming fluent in Chinese as a part of his Yale fellowship. This group of amazing musicians can do anything with their voices. In fact, they can sing songs that have no words. In today’s listening example, they do just that with their tribute to the music of Star Wars. References"Definition And Quotes About Music Therapy | Definition And Quotes About Music Therapy | American Music Therapy Association (AMTA)". 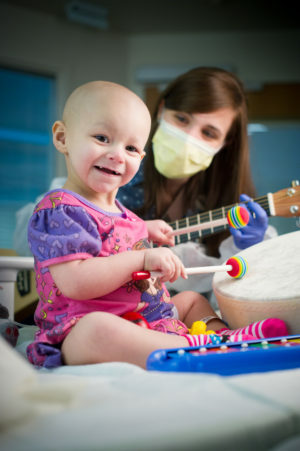 Musictherapy.org. N.p., 2017. Web. 15 Jan. 2017. "Healing Harmony". Stjude.org. N.p., 2017. Web. 15 Jan. 2017. 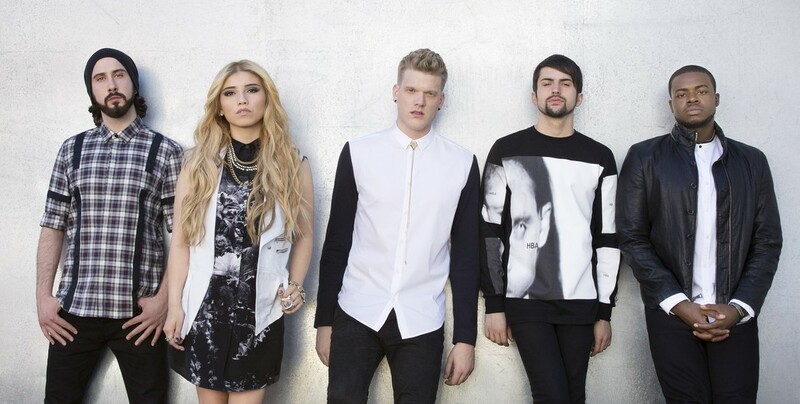 "Pentatonix - Biography | Billboard". Billboard.com. N.p., 2017. Web. 15 Jan. 2017. "Pentatonix Official Website". Pentatonix Official Website. N.p., 2017. Web. 15 Jan. 2017.